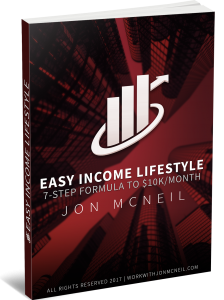 In this video, I’m going to breakdown the 7 tips to make $100 a day with your affiliate marketing business. 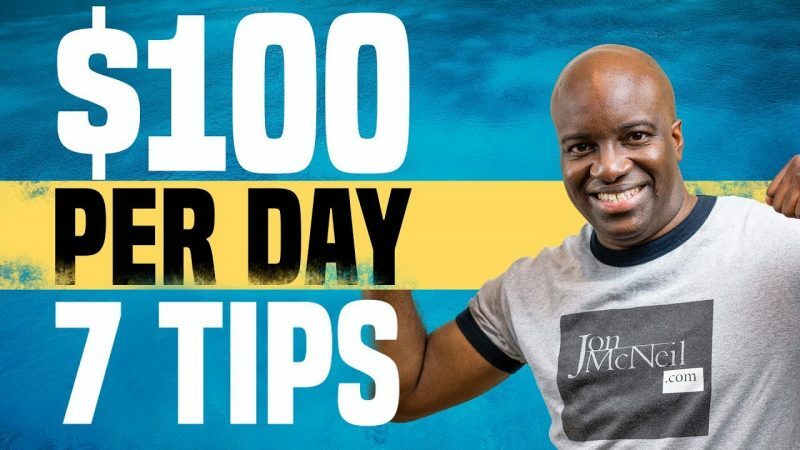 The 7 tips and strategies that I discuss in this video to earn 100 hundred dollars a day is not theory, these are actual things I do in my online business every day to allow me to make a $100 per day. Great tips, Jon. I was expecting tips like make a squeeze page and invest in yourself and your business, but you came through with some great, actionable tips. I haven't had any success, really with solo ads or paid traffic, but have been able to build some traction with my YouTube channel. All the best and happy new year! Thanks for these helpful tips Jon! I must say I definitely didn't think copywriting skills mattered that much but after hearing what you said, I'll take it more seriously. I just bought my domain to start my site/blog today! Great list of tools to have in the tool chest.